Charles Hurst Citroen is delighted to be sponsoring a local school to compete in a formula one competition. 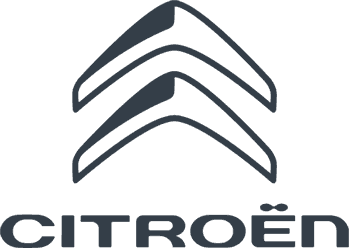 Loughshore educational resource centre have been given the opportunity by Charles Hurst Citroen to compete in the competition which will see them build a model car powered by air and then racing against other competing schools. Loughshore educational resource centre is for children with behavioural disorders who have been removed from mainstream education for multiple reasons and so this is for a very good cause. Good luck to everyone competing from all at Charles Hurst Citroen!